Football’s leading female player Alex Morgan is paid 35 times less than Lionel Messi for minute she spends on the pitch. 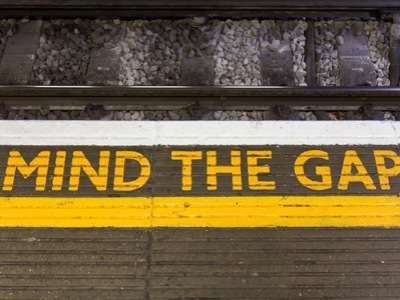 The findings come from Pay-As-You-Go energy provider Boost, revealing a significant gender pay gap across some professional sports. 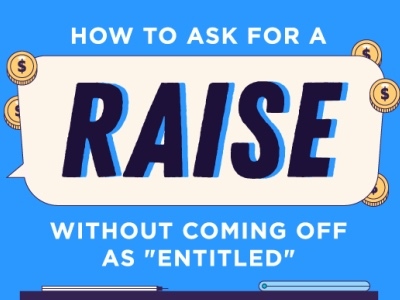 Boost divided salaries of the top sports men and women by the amount of time they had spent in competitive action in their most recently completed season or at a recent event – calculating their earnings for every minute played. 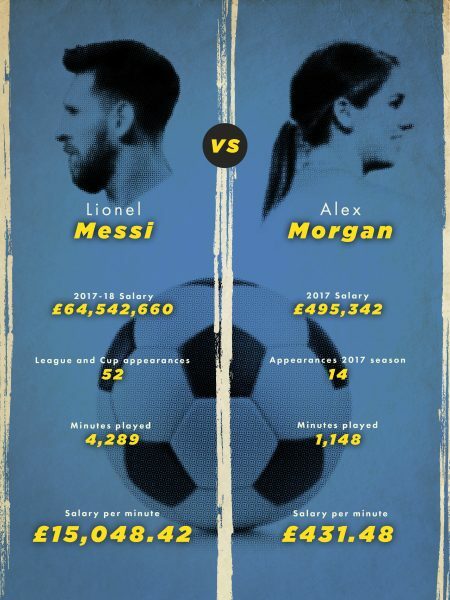 Morgan, reportedly the top-paid female footballer worldwide, was found to earn just £431.48 per minute – compared to top-paid male player Messi’s £15,048.42. Neymar’s figure of £22,364.69 is considerably larger than leading female stars Marta (£225.35) and Amandine Henry (£213.11). The average Premier League salary would earn £772.66 per minute if they were to play every minute of the Premier League season. 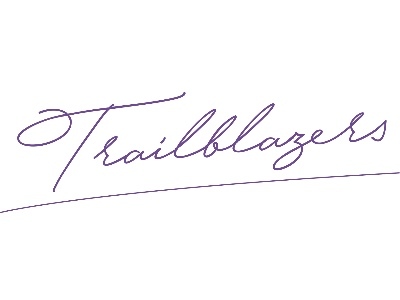 The average Women’s Super League salary would equate to just 2.1 per cent of this (£16.72). The study also looked at the pay gaps of other sports. In basketball, the Average NBA player (£1,396.81) is paid 40 times more per minute than the average WNBA player (£35.23). 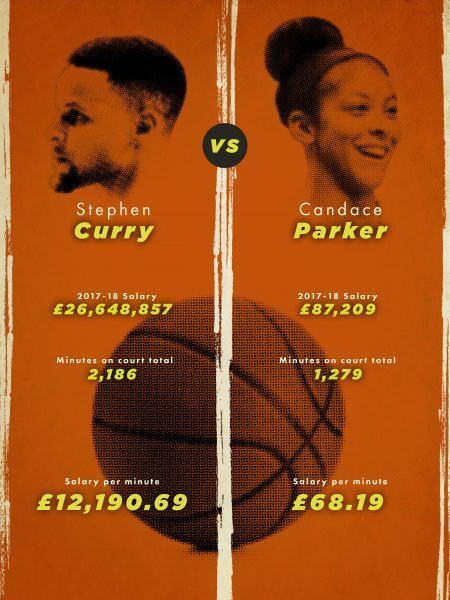 Stephen Curry (£12,190.69), the top paid NBA player of 2017, earned 179 times more per minute than the top paid WNBA player Candace Parke (£68.19). 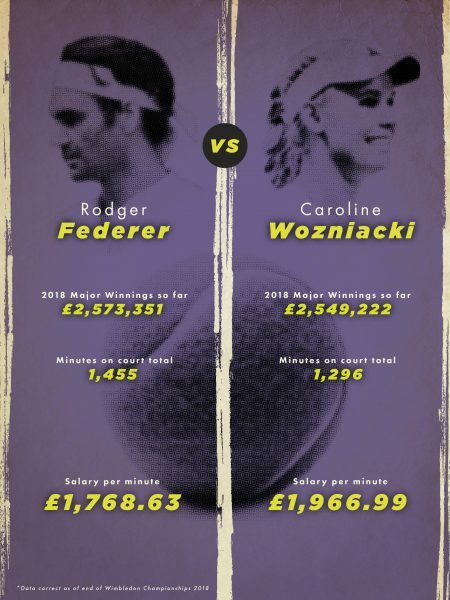 In tennis, women edge ahead in terms of earnings per minute. In these sports, pay is equalised across genders, but women’s matches are generally shorter. 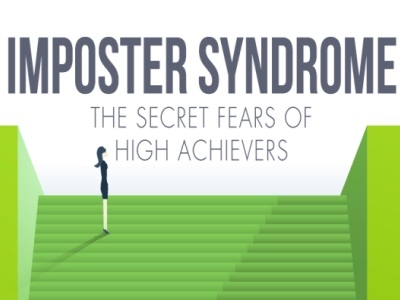 Boost includes a number of the top sports men and women in their research, and their full analysis use can be found on their blog.